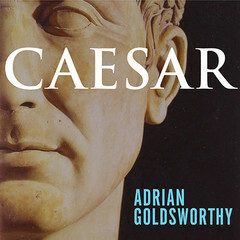 Caesar - Audiobook (abridged) | Listen Instantly! It is 54 BC. Gaius Julius Caesar is sweeping through Gaul. While his victories in the name of Rome are epic, the conservative leaders of the Republic are not pleased—they are terrified. Where will the boundless ambition of Rome’s most brilliant soldier stop? He must be destroyed before he can overthrow the government and install himself as dictator. 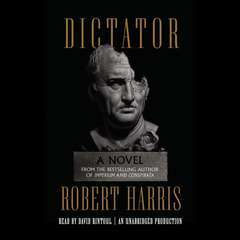 When Cato and the Senate betray him, Caesar resolves to turn his genius against his ungrateful country. Backed by a loyal and skilled army, he marches on Rome. But before reaching his goal, he must contend with Pompey the Great, a formidable adversary who underestimates the renegade Caesar. 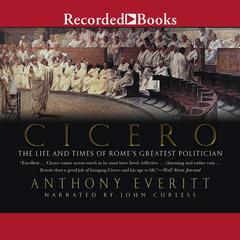 These are tumultuous times—for Caesar, who endures personal tragedies even as he wages war; for Pompey, who must wrestle with his fear that his greatness is at an end; for Cicero, whose luminous rhetoric is shattered by threat of violence; and for the citizens of Rome, whose destiny lies in Caesar’s hands. 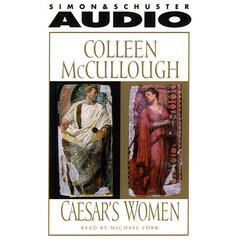 The fifth novel in Colleen McCullough’s unforgettable Masters of Rome series, Caesar brings to life the passion and genius of an incomparable man.
" Queen of capturing Roman life. " 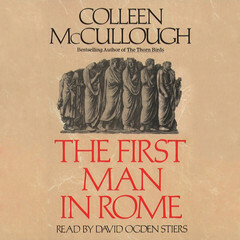 " The fourth book of McCullough's First Man in Rome series takes place entirely within Rome and follows Caesar's ten years leading up to his consulship in 59 BC. 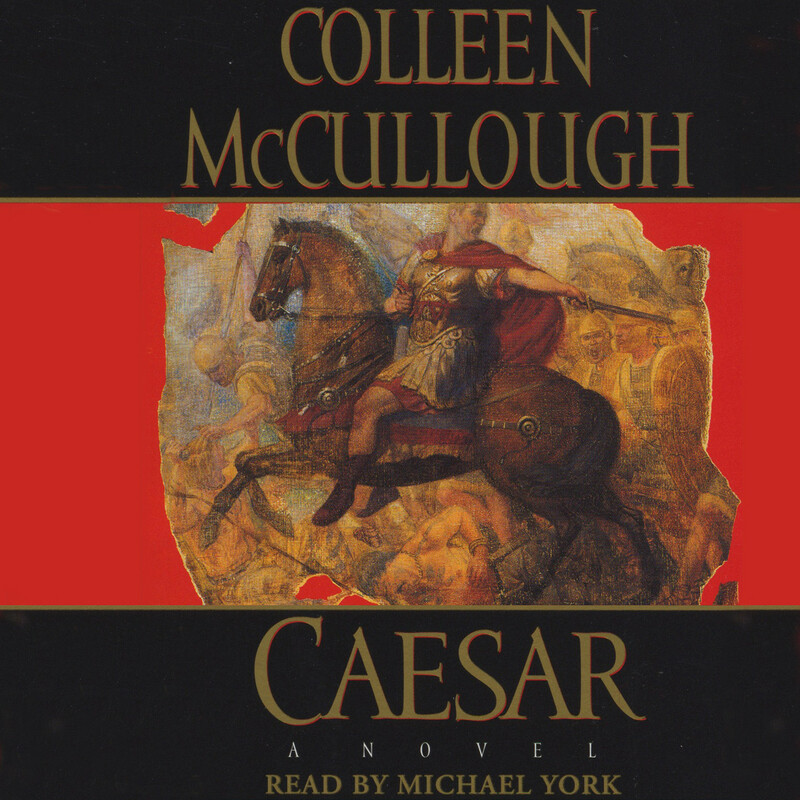 It tracks the events of Caesar's tryst with Servilia, betrothing his daughter Julia to Brutus, the Catiline Conspiracy and the formation of the First Triumvirate. In particular, the depictions of Pompey and Crassus are exquisite, as is the rendering of why Caesar became such an autocrat and his constant head-butting with the boni. McCullough spends a lot more time on the women, as the amount of evidence for this period is greater by far than for any of the previous generations she covers in the books. I'm really looking forward to the 5th book as McCullough really is in a class of her own when it comes to historical fiction. " " Horrible book. . . Historically inaccurate, poorly written (go back to The Thornbirds,to get an introduction to the stupidity of this book.) That it appeared in a "history" book club should compel someone to look at revamping the system. Easily the worst book I have ever read. " " IMO, the series started to decline with this book, though it is still an excellent read. " 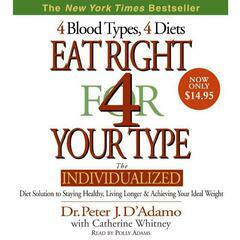 " I learned from this book that just because I like some books by an author doesn't mean I will like them all. What a bore this book was! 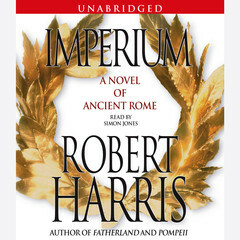 The author shows a wealth of knowledge about life in Rome but it doesn't make a good book by any stretch.... Too much detail about the petty politics of the Roman Senate. No plot to grab the reader. BORING. " " Well-developed fictional series. " " Only read the first 1/3 of it. Too many characters and they just going to war. " " A fascinating romp through Roman history @65BC when Caesar is just maturing and serving his first terms as Consul "
" i loved the Thornbirds so I tried the Rome series but couldn't get into it. " 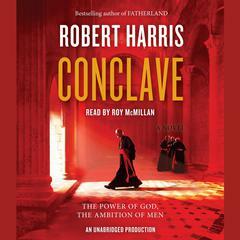 " This is a solid entry in the First man In Rome series. Once again, there is a bevy of charcaters introduced. Among the best are Servilia, Caesar, Brutus, Pompeia, Clodisu, and Cicero. This book is the most sensually stimulating of the series - so far! " " Caesar had many women in his life. He used them to advance his polotics and revenge. This gives you a look at each of wives, mother, daughter and affairs. 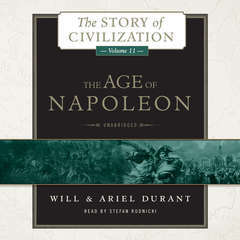 It also the history of the Roman empire during this time. It goes to about his age of 44. " " I do enjoy these books. The names are tiresome, and sometimes the excessive politics can get to you, but still, very good overall. " " I liked it but it was a confusing mix of dry history and Roman Era Romance novel that was a bit confusing. I found part a little slow going. " 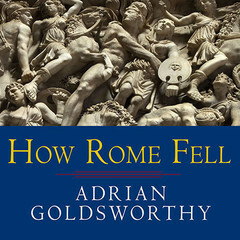 " I'd only recommend it if you are a roman history buff. Some nice maps. " 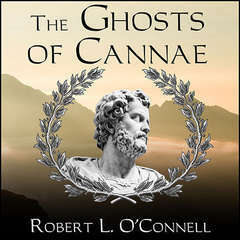 " The best historical fiction treatment of the turbulent times from the life of Sulla to the ascension of Octavius. 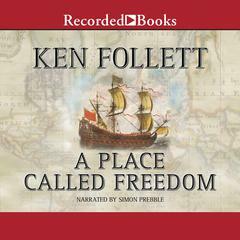 One of the best historical fiction series ever, but be prepared to read all of the books once you start, because you won't be able to put them down. " " Caesar's rise to power, how he loved and left women. " 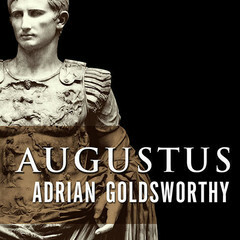 " Not quite as good as Caesar, but really enjoyed it. And who knew Caesar was so naughty? " 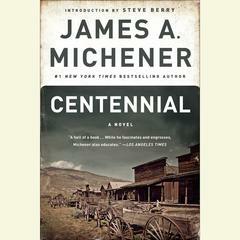 " Another McCullough book that moved too slow and had too many characters. 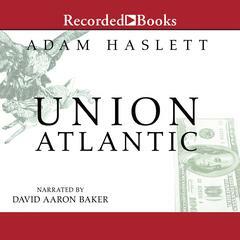 Though this is one of my favorite historical periods, I just don't enjoy this series. " 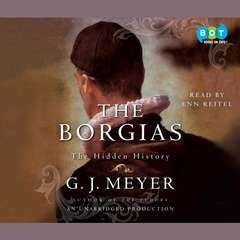 " Another great book of this amazing series... don't be misled by the title, this is not only about Caeasar's Women, it is merely a continuation of the Masters of Rome Series, following Caesar's rise to power. " " Master of Rome series; brilliant "
" A very slow read. Had to force myself to finish the book. 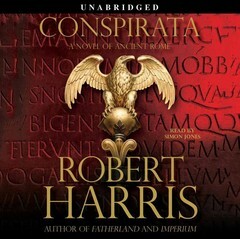 Interesting to learn about Ceasar's mother and daughter, but the detail about Roman rule really dragged... "
" Really good. Very sad this is the end of the series; I want to know what happens next! " " Another great book in a great series! " I wanted to know so much more. " " McCullough is a wonder! Historical detail is staggering. Puts you in the twilight of Republican Rome from the first page - the power people, the pulsing life of the city, the religion and much more. " 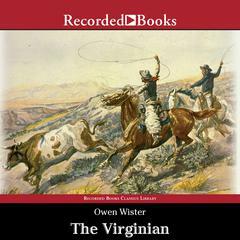 " The October Horse was a bit of a slog to be honest certainly once Caesar was gone and the center moved to Octavian. It became a case of he did that or they did that with little in the way of any dialogue. Still a good read though. " " I dread the looming depression I sense as I grow nearer the end of this awesome series. Will I ever enjoy books like this again? " " Finally, Caeser sets things right, then they knock him off. 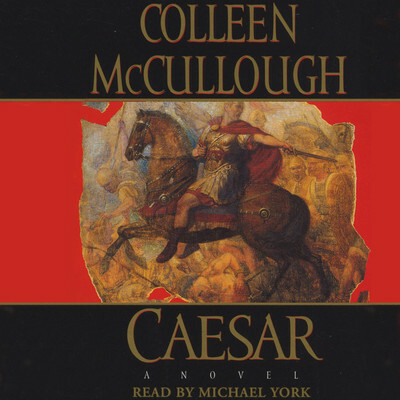 Since, when I started the series, this was about all I knew about Caeser, I am delighted to say that Colleen writes it up oh so well. 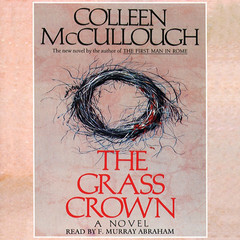 What a tangled web these guys weave - kinda reminds me of the current political situation... "
" enjoyed all the masters of Rome series "
Colleen McCullough (1937–2015) enjoyed worldwide renown, and her novels are bestsellers in a multitude of languages. 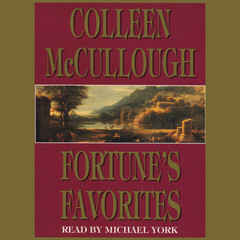 She is the internationally acclaimed author of The Thorn Birds, Tim, An Indecent Obsession, A Creed for the Third Millennium, The Ladies of Missalonghi, The First Man in Rome, The Grass Crown, Fortune’s Favorites, Caesar’s Women, and other novels. Michael York is a successful screen and stage actor. Among his screen credits are Romeo and Juliet, Cabaret, The Three Musketeers, Logan’s Run, and Austin Powers. Stage appearances include Britain’s National Theatre and Broadway. His television work has garnered Emmy nominations and his audio recordings Grammy nominations, as well as five AudioFile Earphones Awards. He has been awarded Britain’s OBE, France’s Arts et Lettres, and a star on the Hollywood Walk of Fame.